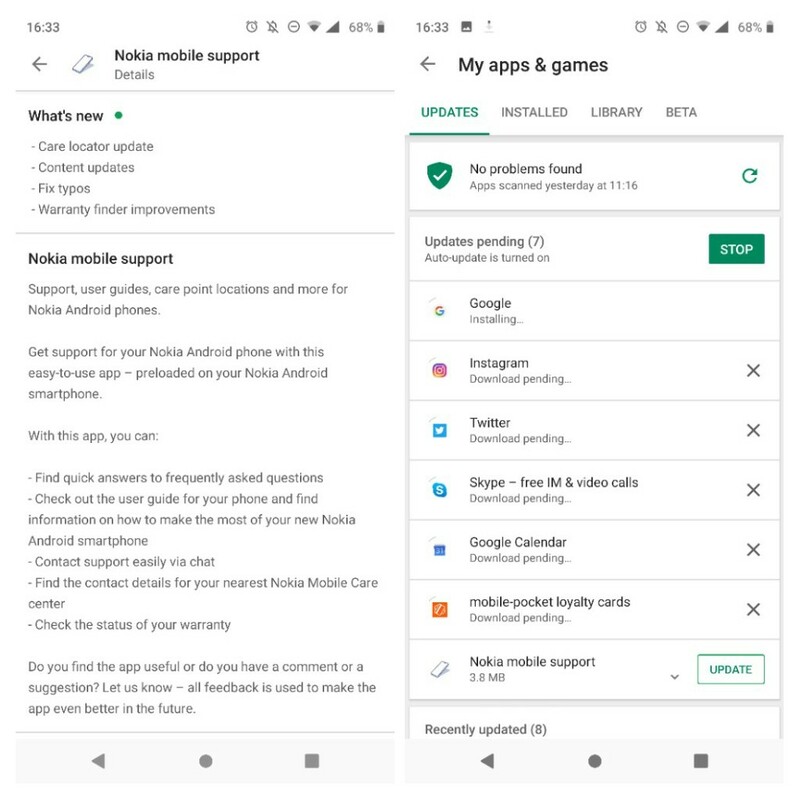 HMD Global updated its Support app to the version 2.1.3. The latest update brings Care locator update with new sites added, some content updates together with the fix for typos and Warranty finder improvements. The app works just fine, and I like the idea of becoming a kind of a Nokia hub on your Nokia phone. You can easily go to the Nokia Community forum, and check if you are a winner of the treasure hunt :). If you didn’t update the Support app yet, you’ll find the update waiting in the Play store.